The Pineapple Corporation is now selling in The Vista at Twenty Mile, a gated neighborhood of 44 home-sites in Nocatee's historically-rich Twenty Mile community. 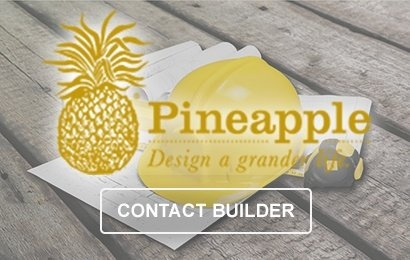 Homes in The Vista will be built exclusively by The Pineapple Corporation. 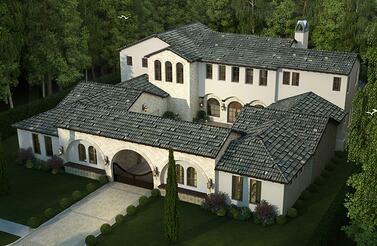 Construction of Pineapple's two model homes and neighborhood entry gate are well underway. Both luxury model homes are expected to open late Summer 2017. 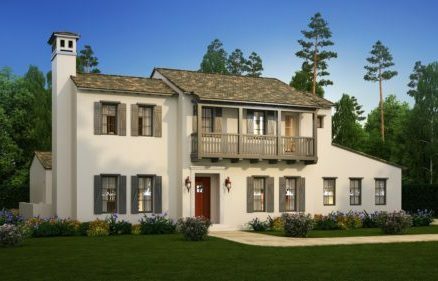 The Vista will offer estate-style homes featuring distinctive Spanish architecture that highlights the unique history of the surrounding Ponte Vedra and Saint Augustine areas. Five new courtyard floor-plans, from 4,150 square feet to more than 5,800 square feet, will come with a variety of exterior elevation and interior selection options. New homes will start in the Low $900's. All of The Pineapple Corporation’s homes at The Vista will feature gourmet kitchens with oversized islands, luxurious spa owner’s baths and spectacular outdoor living spaces. All homes are designed with exceptional features as standards including Sub Zero and Wolf Kitchen appliances, custom cabinetry throughout, solid surface countertops and more. Located in Nocatee’s northeastern corner off Valley Ridge Boulevard and the Nocatee Parkway, residents will enjoy easy access to Nocatee’s amenities and Town Center. The St. Johns County School District’s newest K-8 school will be located adjacent to Nocatee’s Twenty Mile neighborhoods, ideal for young families. Land development and construction is already underway and the school will be opening for the 2018-2019 year. To learn more about new homes and builders in the master-planned Nocatee community, explore Nocatee.com, call (904) 924-6863 or visit the Nocatee Welcome Center.